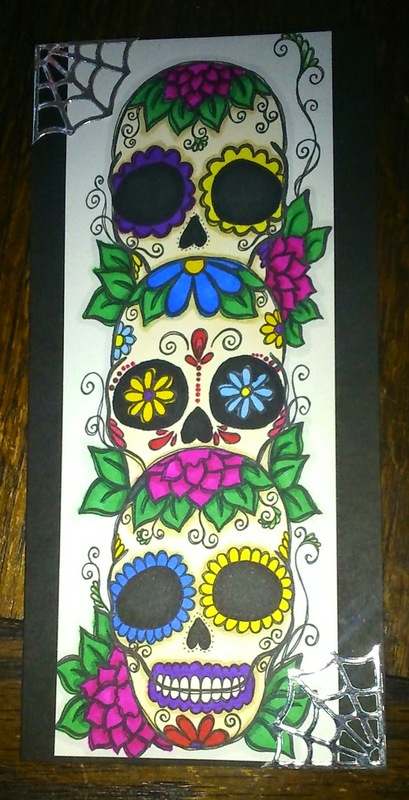 Anyone who knows me will tell you I love sugar skulls so when I saw this digi over at Dilly Beans Stamps I knew I had to have it. 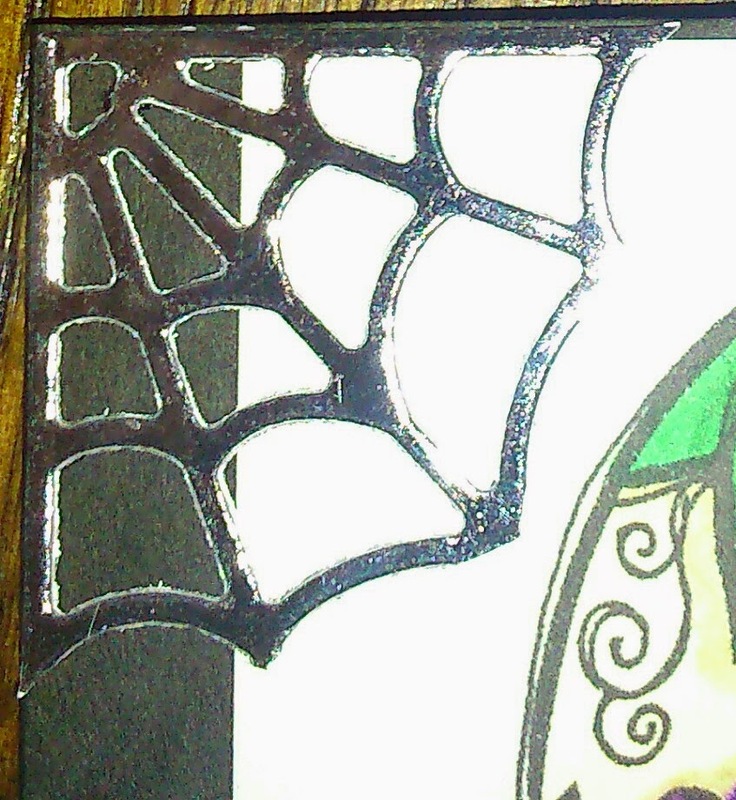 Finally I cut two spider web corners, using a Cheery Lynn die, out of silver mirror card and put them on opposite corners just to give it a bit of bling. I've been desperate to play with my newest Visible Image stamps from the INKognito range but I have been so busy during the school holidays. 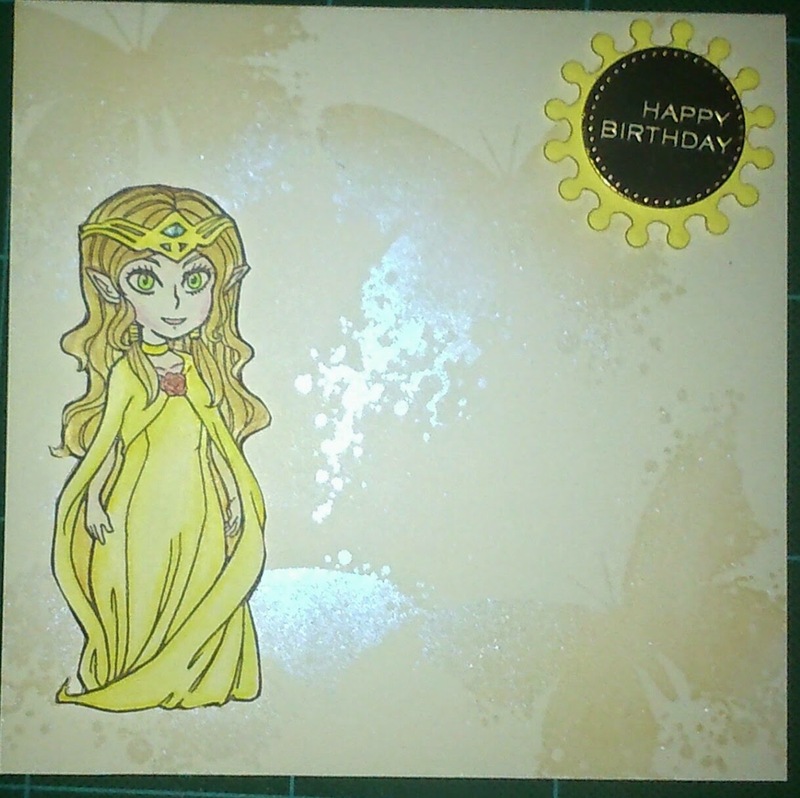 So here is a quick card that I made using the Butterfly and Fae from their fantasy range. 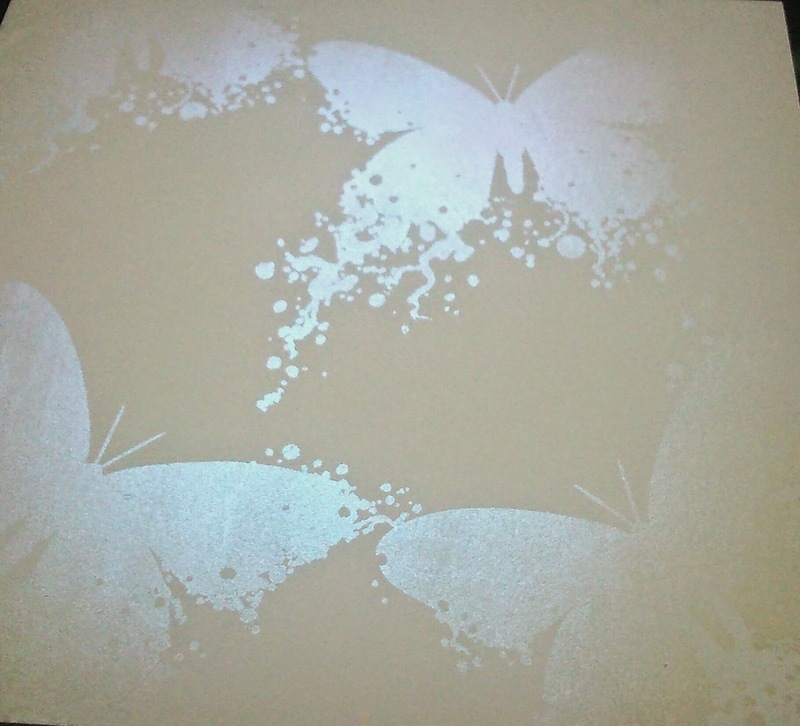 I started by stamping the butterfly in Versamark ink, I then used Cosmic Shimmer Mica powder to create the iridescent finish (sorry the photo doesn't do it justice). 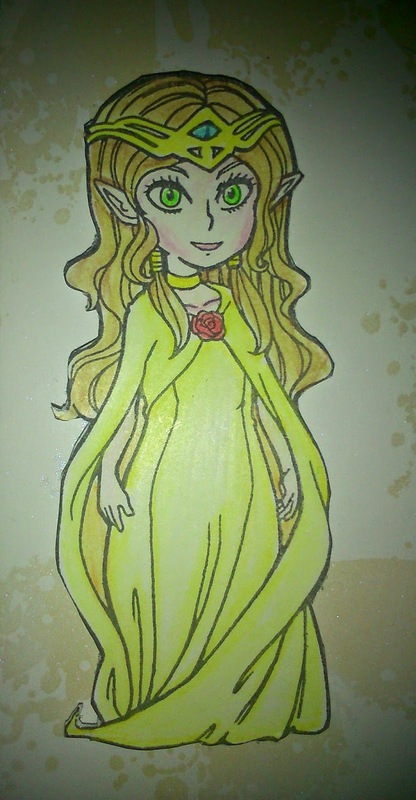 Next I stamped and coloured the beautiful Fae using pencils. 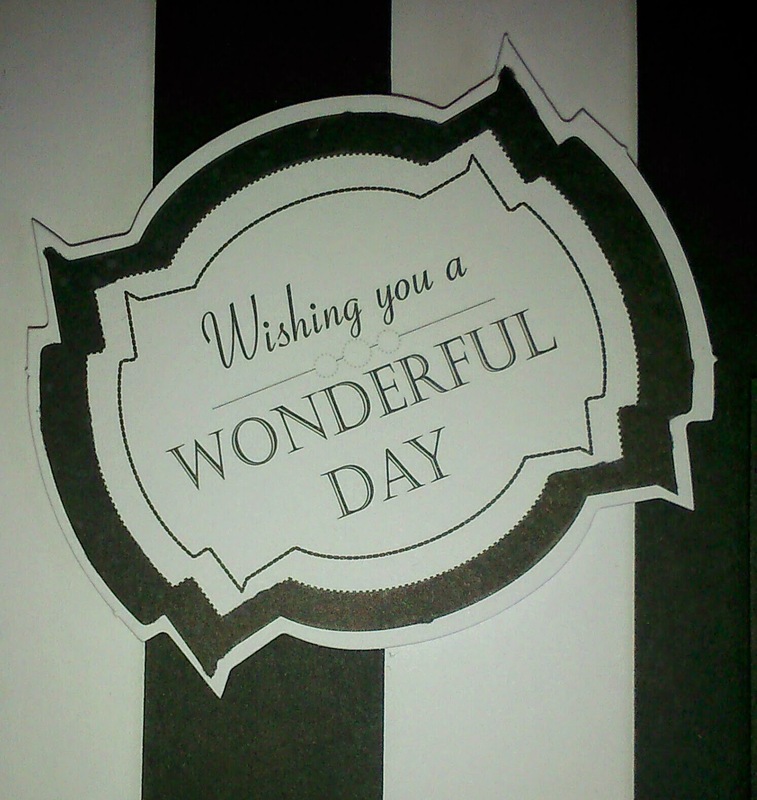 I fussy cut her and stuck her to the front of my card. 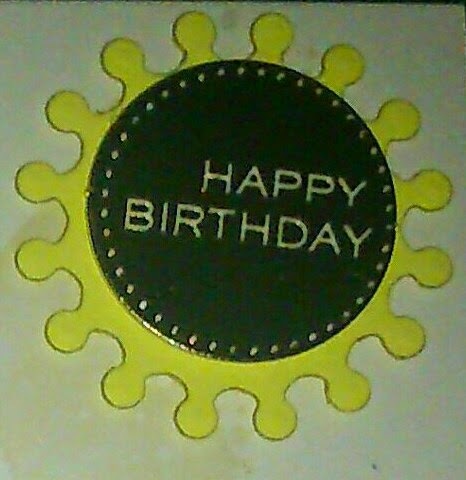 Finally I added a greeting to a piece of yellow card I had cut using a Spellbinders die. 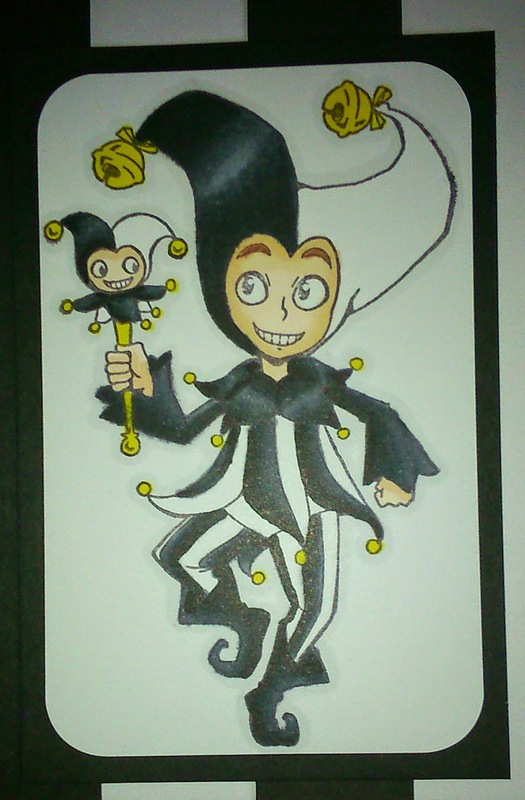 I absolutely love the Harley stamp set from Visible Image I've used him on a few cards but this is one of my favourites. 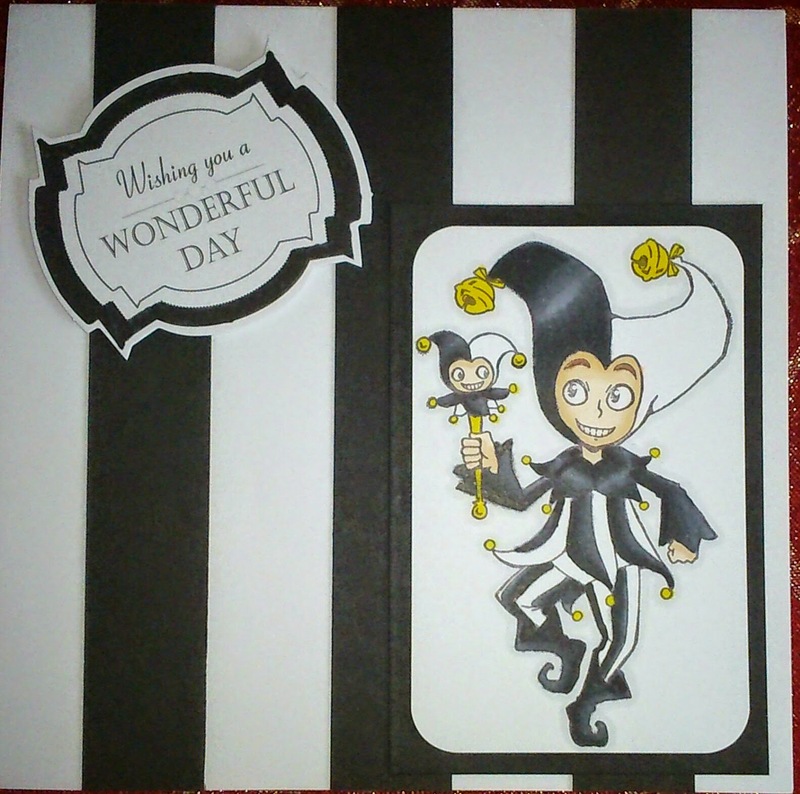 I used a blank white 7x7 card base and added three 1" strips of black card to create the background. 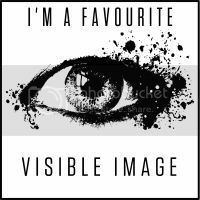 I am entering this into the August challenge at Visible Image.